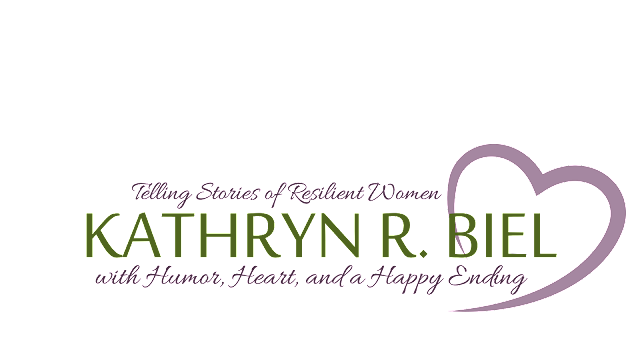 Telling stories of resilient women with humor, heart, and a happy ending. This was my feeling after the weekend dance recital. Let me clarify--my dance recital. It was also my daughter's recital. I guess we should call it our dance recital. But still, I want to go all Stephanie Tanner on the audience. We dance at a decent-sized family run studio. I've been with this studio since I was 5. The people there are like my family, and my dance girls are my crew. Many of us have children now dancing as well, and it's fantastic to see the next generation rising up. The studio is non-competitive. We don't have teams and there's a welcoming atmosphere. The studio is inclusive, including all shapes, sizes, and abilities. While we strive to do our best, it's certainly not a Dance Moms atmosphere, and I don't think any of us are auditioning for So You Think You Can Dance? That's not why we're there. We're there because we love to dance. No, I'm not talking about what they do to cattle, although I sort of am. When you own a business, branding is very important. You want to create a look/icon/symbol that instantly make the consumer think of your business. Everyone knows what brand the swoosh represents. I don't even have to put a picture of it up. You know who and what I'm talking about from a simple word. This is my last post ... while I'm in my 30s. Tonight, while I sleep, before the cats and my bladder wake me up, I'll turn forty. I'm trying to wrap my head around the fact that age is a number. However, as I battle wrinkles, acne, and gravity, not to mention stiff joints and terrible eyesight, sometimes I feel like age is a real thing. On the other hand, about five or six years ago, I was sick and the doctors didn't know what was wrong. I was tested for tons of things, including myeloma and lymphoma. One doctor thought I may have a form of vasculitis that only had an 80% 5 year survival rate. I remember thinking that there was a 20% chance I wouldn't see forty. Luckily for me, that's not what it was, and I'm alive and kicking. ©Copyright 2013. No part of this publication may be reproduced without permission of the author.